3 Day New York Challenge | Can You Explore All of NYC in 3 Days? 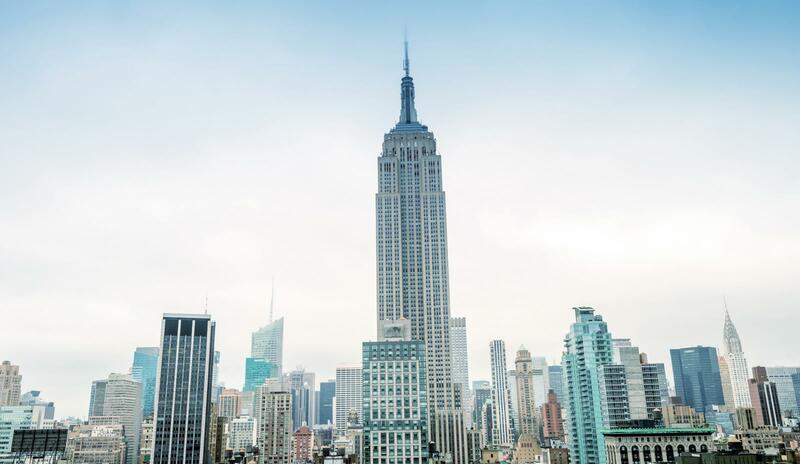 Home › Itineraries › 3 days in New York City Challenge! Challenge: Can you see NYC in 3 days? We spent 3 days exploring to show you how to make the most of your 3 days in New York. We had ourselves a weekend to see how much we could actually see in that short amount of time, to show you that you can get an amazing impression of the city in a weekend, with just a few tips and tricks. If you can only make it for a short trip, we want to make sure you make the best of it! 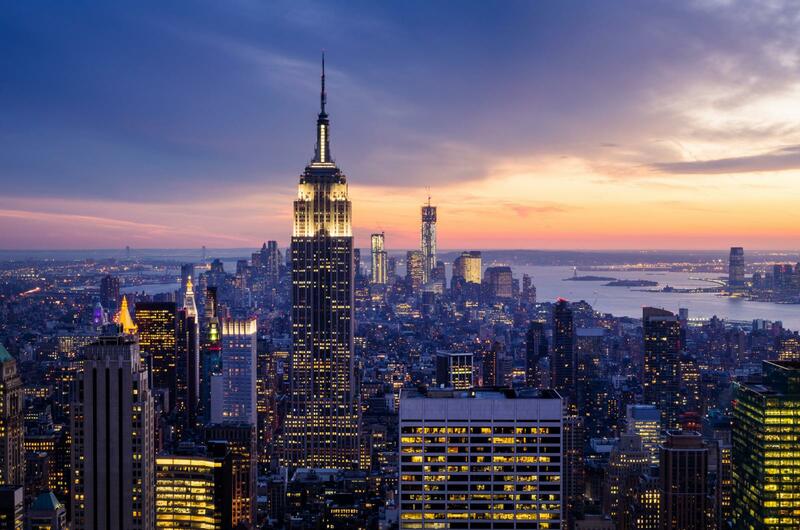 Utilise The New York Pass for ultimate savings and free entry to all of these attractions. Day 1- Bring on the bright lights! On the first day we decided that bus tours are one of the best ways to cover a lot of different places in one shot! 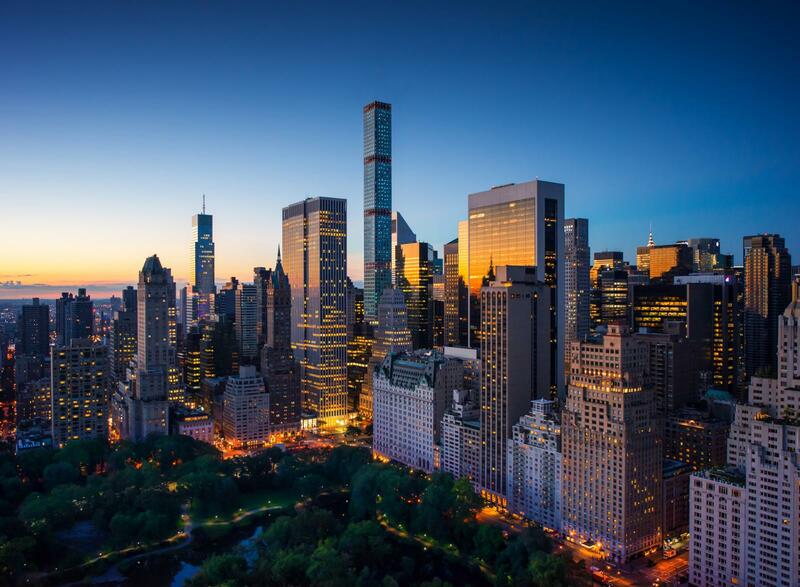 Start your trip with the Big Bus Hop On Hop Off tour that will take you through some of New York’s most well known neighborhoods! Become familiar with all the high rises and then take a stroll through Times Square where you will feel like a star! All the building sized billboards and lights will welcome you in true New York fashion. 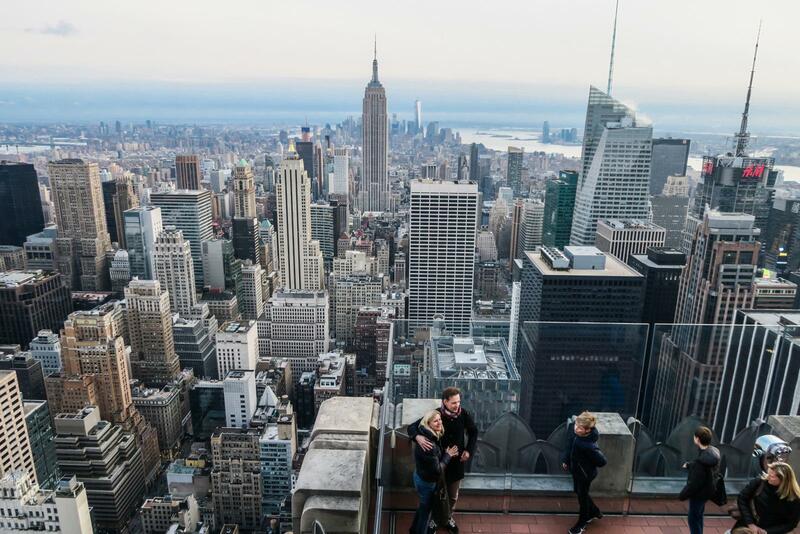 To feel on top of the world, head to the Empire State Building and Top of Rock for tours thousands of feet about the city streets! This is something we did not want to skip out on as the views are more than breath taking. Look for more bright lights when you have finished the tour and go check out Radio City Music Hall. Top performers have graced this stage as well as the infamous Radio City Rockettes. Get a behind the scenes look at what it’s like to work on the Great Stage! With very little walking from Radio City, you will find St. Patrick’s Cathedral. Take a look at this beauty and acknowledge all the work done by the artists who executed the amazing detail. It is free to walk inside and take a look! 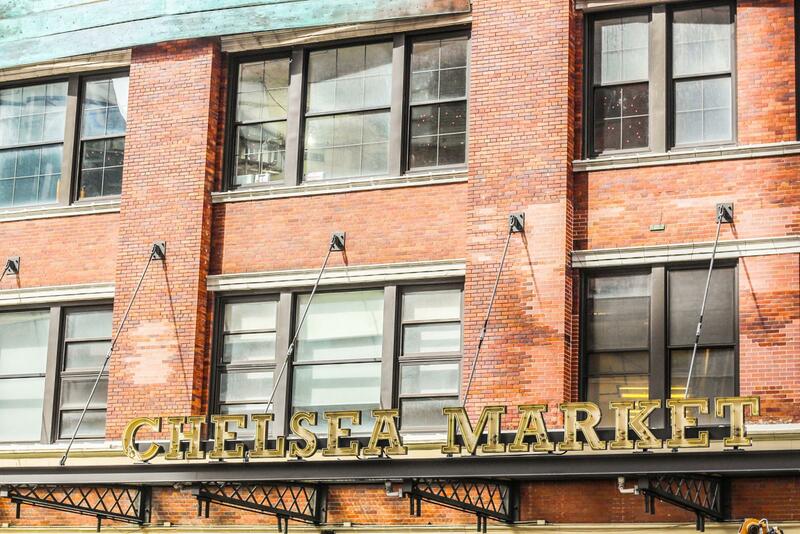 Rise and shine with a quick bite and some coffee at Chelsea Market! Or maybe lots of coffee if the first day wore you out like it did for us! This unique market makes for a nice visit as they have some of New York’s best trinkets and treats inside. 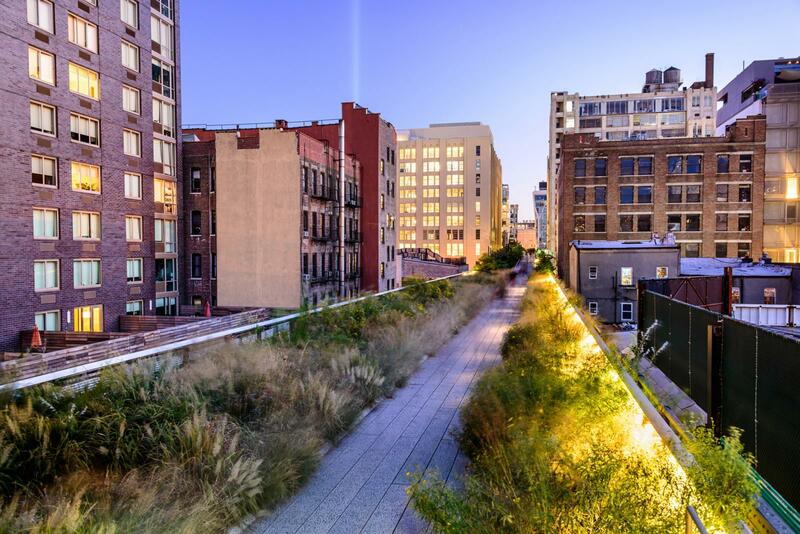 Right around the corner is the High Line. Head on up to take in the mile long old railroad that has been reconstructed into a scenic pathway for pedestrians to enjoy. The tour comes along with modern scenery and architecture. 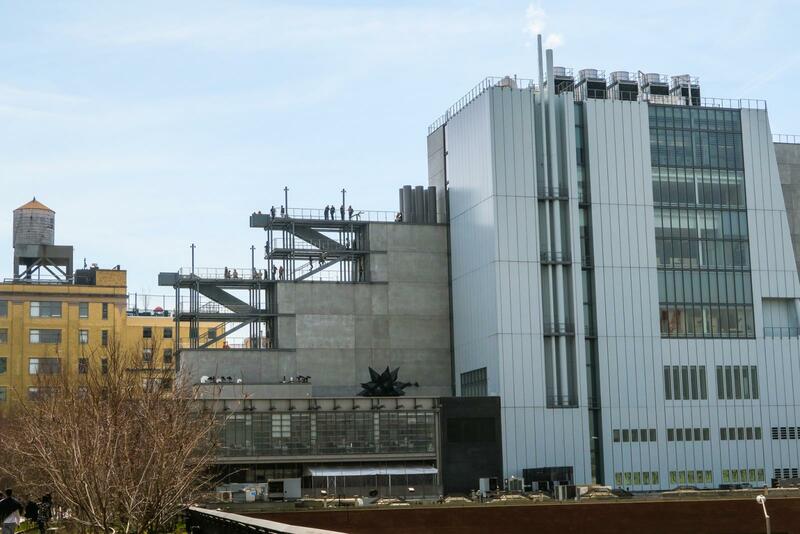 The Whitney Museum of Art also sits along this walk way. You can find some beautiful art in here from American artists such as Louise Bourgeois, Man Ray, Jasper Johns and Andy Warhol. Then, it was time to head to Brooklyn! 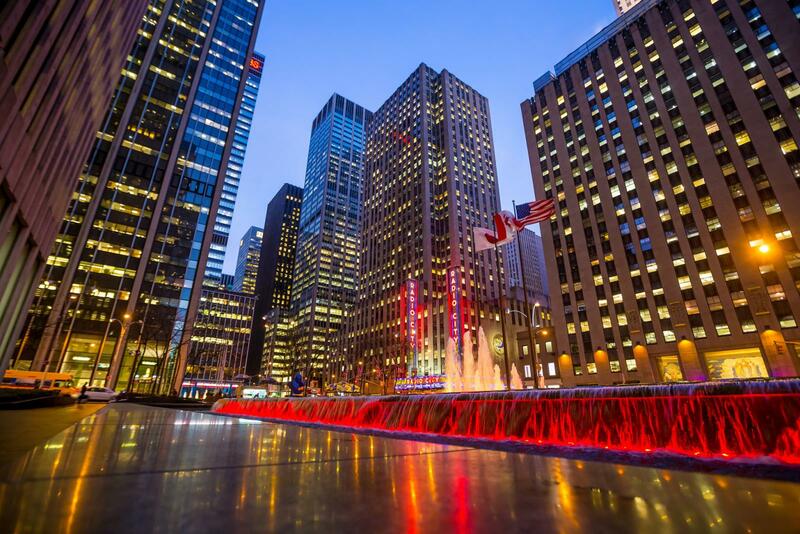 We decided on the bike tour, but with the New York pass you can also check in to a walking tour to learn more about this part of the concrete jungle. You will notice that Brooklyn has it’s own vibe. 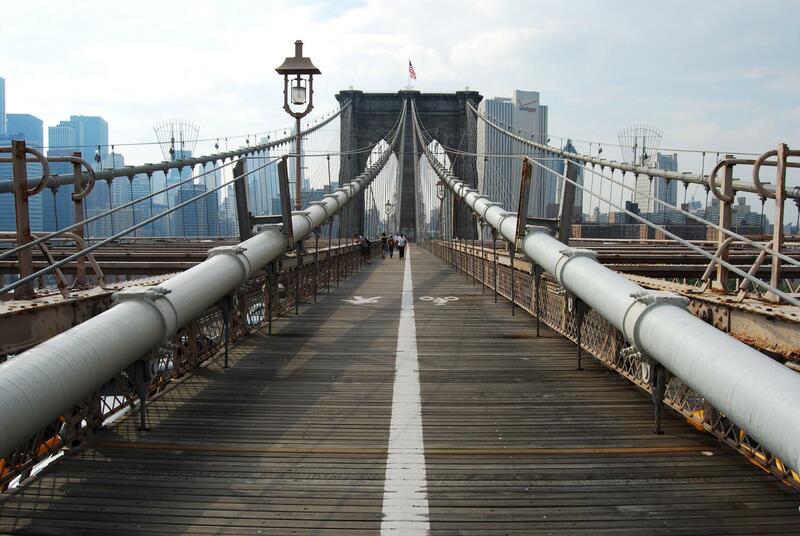 The bridge is a must see and you will not be disappointed with the views of Manhattan as you head across the bridge into Dumbo! 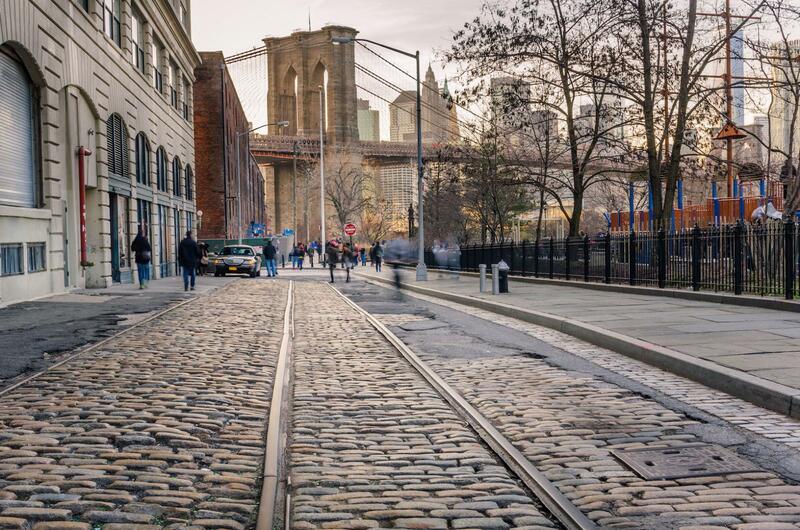 When you are done exploring Brooklyn, head back into Manhattan to visit one of New York’s most iconic locations. The 9/11 memorial is a very special place to see and one that you want to leave enough time for. 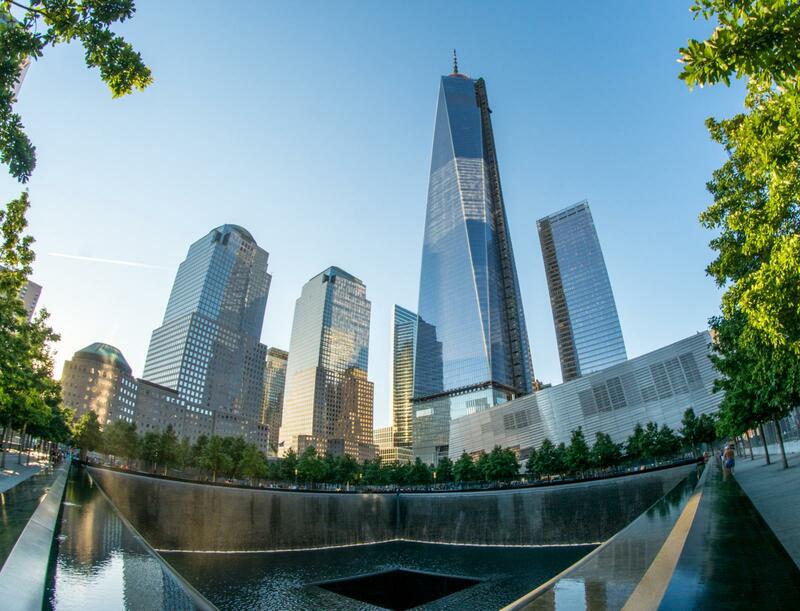 You are able to view where the two Twin Towers were located as well as tour the museum that shares the story of the 2001 attacks. It can be very emotional to visit, but also rewarding to pay your respects. Day 3- It’s going to be a walk in the park! 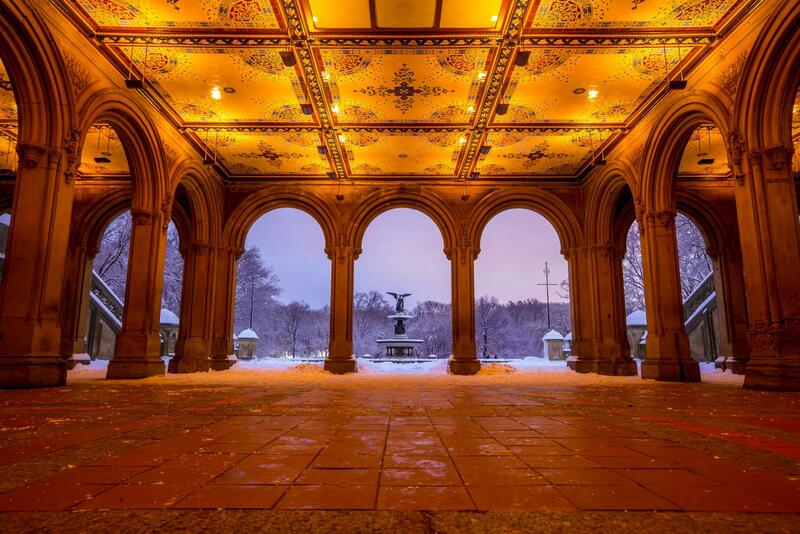 Spend your day exploring Central Park and the surrounding museums! 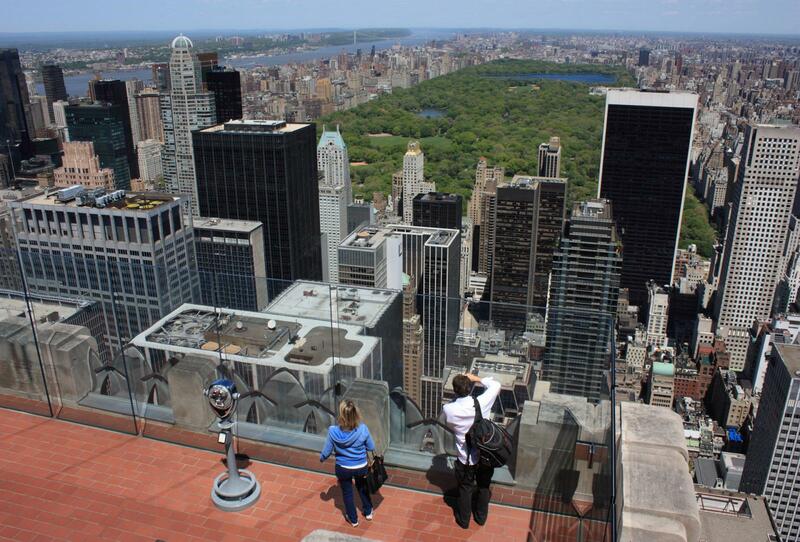 Central Park covers 51 blocks in length. 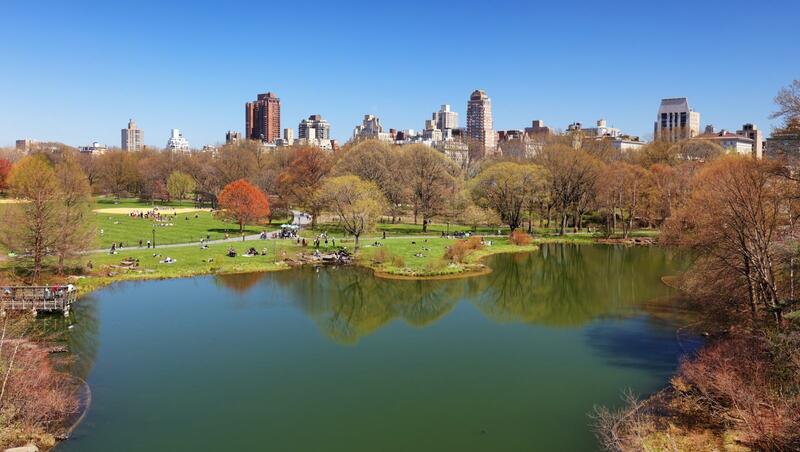 This is most likely the greenest part of Manhattan that you will see! It was quite refreshing to spend the morning here! 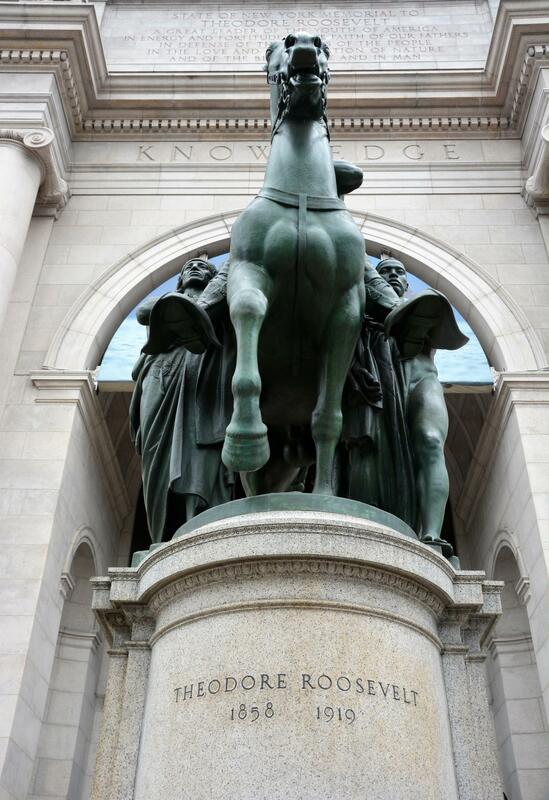 Enjoy a walking or bike tour while you are here to learn about all of the history in the park. There are multiple popular locations and landmarks in this park that you may have seen in the movies! 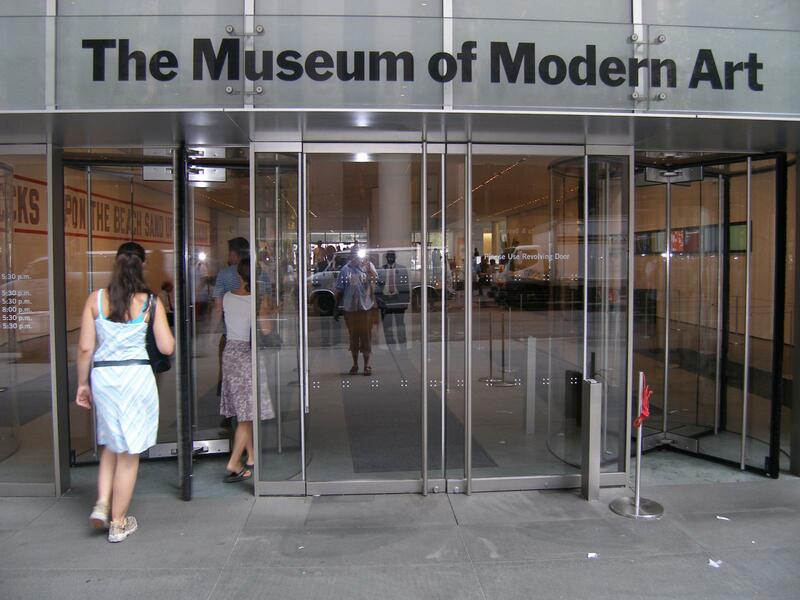 After your tour, venture West to find The American Museum of Natural History or head South to The Museum of Modern Art. Both are two beautiful museums where you can spend your afternoon. You can then end your 3 days in New York with a food tour in one of your favorite neighborhoods! 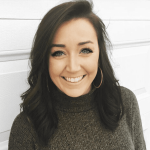 Check out the availability here. Do you think you can cover as much ground as we did or even more? Don’t forget that the New York pass will be your golden ticket to all of these attractions! It is also going to help you save over $100 a day! 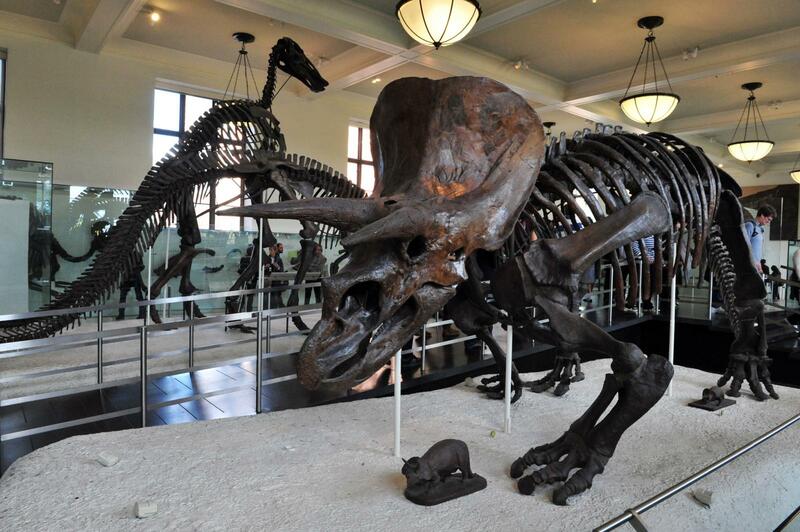 The New York pass gives you the option of choosing from a list of over 80 attractions!